Xiamen & Singapore Cultural Exchange Exhibition display pieces of art from the cultural immersion programme between Xiamen University College of Art and Singapore Art Society in June 2018. Twenty artists participated in the exchange programme, and they were given the opportunity to learn more about the different interpretations of art beyond their local community. The cross-cultural exchange is reflected in the artworks, which showcases a unique blend of perspectives, prompting visitors to open their minds to the endless possibilities that art has to offer. 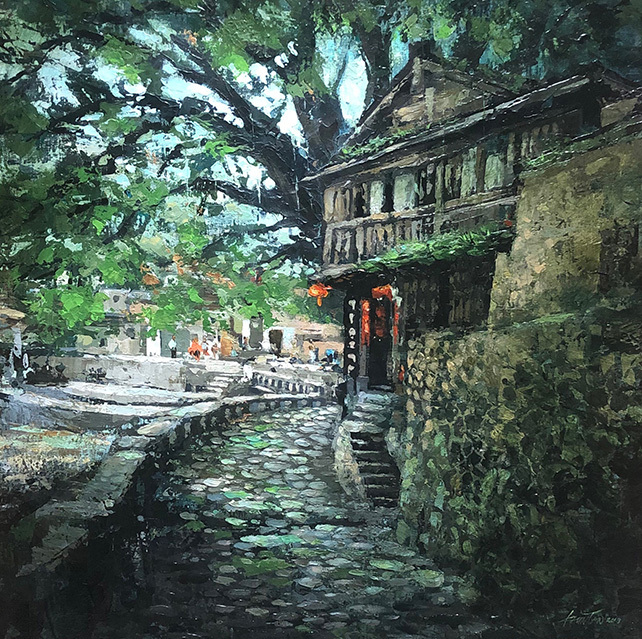 In April 2019, another exhibition at the Xiamen National Museum in China will take place and an art catalogue will be published in conjunction with the show.